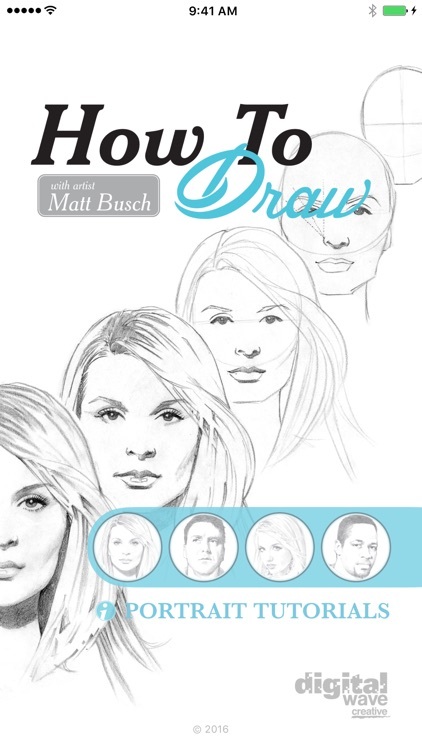 How To Draw: With Matt Busch! 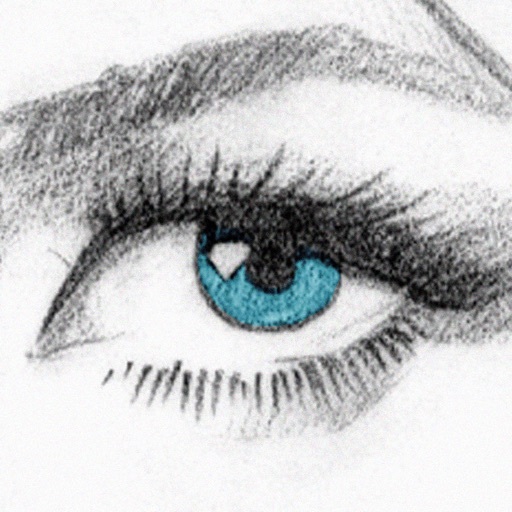 Explore the creation of beautiful illustrations at your own fingertips! 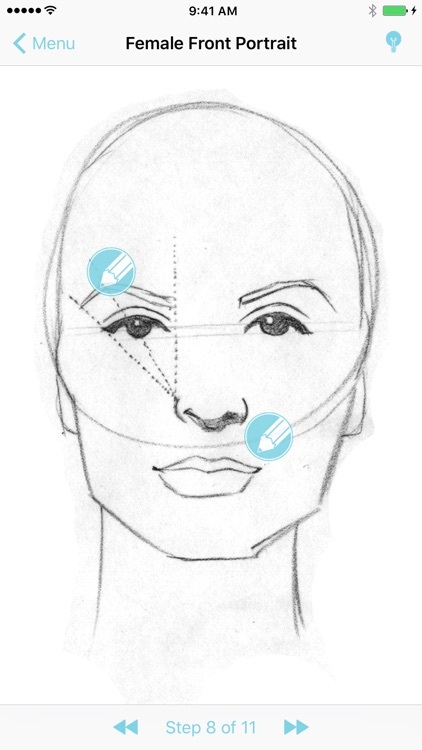 Each drawing tutorial is broken into 11 steps to break down each stage of the drawing process. 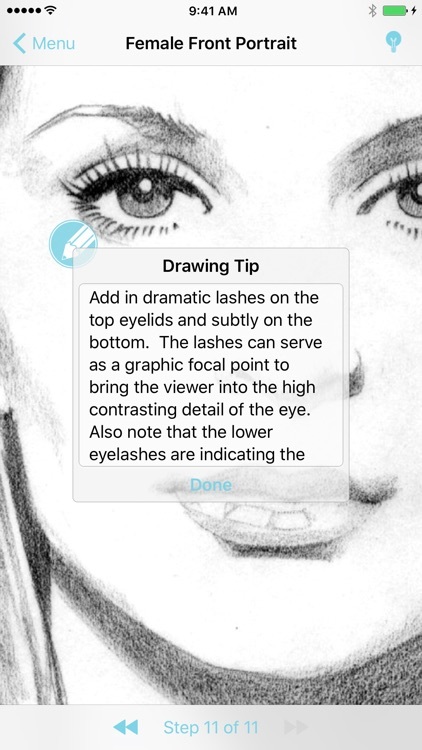 Within each step there are additional tips that you can tap to learn more specific techniques of illustrating dazzling portraits. The interactive format lets you enjoy the art and instruction at your own pace with as little or as much detail as you are looking for. 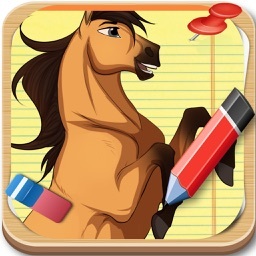 Whether you plan to use the app alongside physical pencil and paper, paired with your favorite drawing app on iPad (with split-screen multi-tasking), or just read along to get inside the head of an acclaimed Hollywood illustrator, this app will inspire and give you professional tips, tricks, and techniques. •Universal app for both iPhone & iPad! •Tutorials on how to draw male and female from multiple angles! •Over 3 dozen instructive tips per tutorial! 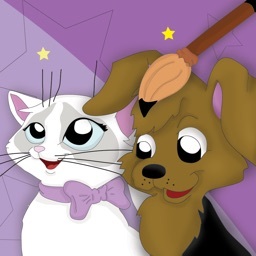 •Beautiful illustrations look stunning on retina iPhones and iPads! 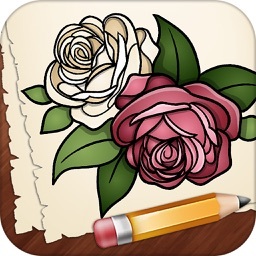 •Gesture controls available: see the gorgeous artwork full screen! Matt Busch illustrates the hottest properties in movies, books, and comics! 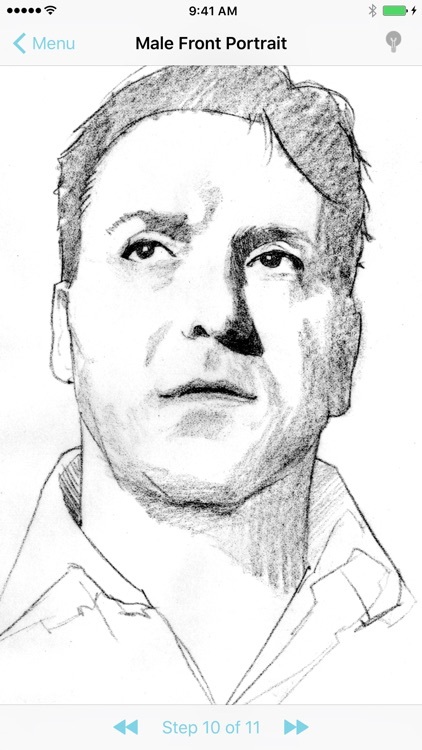 And now he’s your interactive instructor, sharing his secrets and teaching you the fundamentals of sketching visually dynamic portraits. 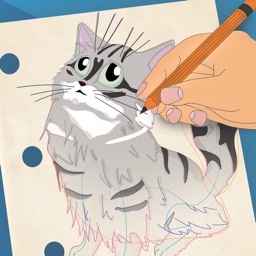 You cannot draw in the app itself, but can draw along with paper and pencil, or pair with your favorite drawing app on an iPad that supports split-screen multi-tasking. For those with an iPad we also recommend Interactive Sketchbook, where you can draw alongside these tutorials within the app itself. 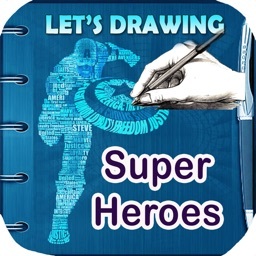 Interactive Sketchbook also lets you draw from photo reference, sketch your own ideas, and collect your digital art!